Amazon has handed Alexa recording data over to the police in the Arkansas murder case. The company abandoned its legal battle to protect Alexa under First Amendment rights after the defendant gave his permission to hand over the data contained on his Echo speaker to police. In an Arkansas murder investigation, the company had refused to hand over audio recordings of an Echo. 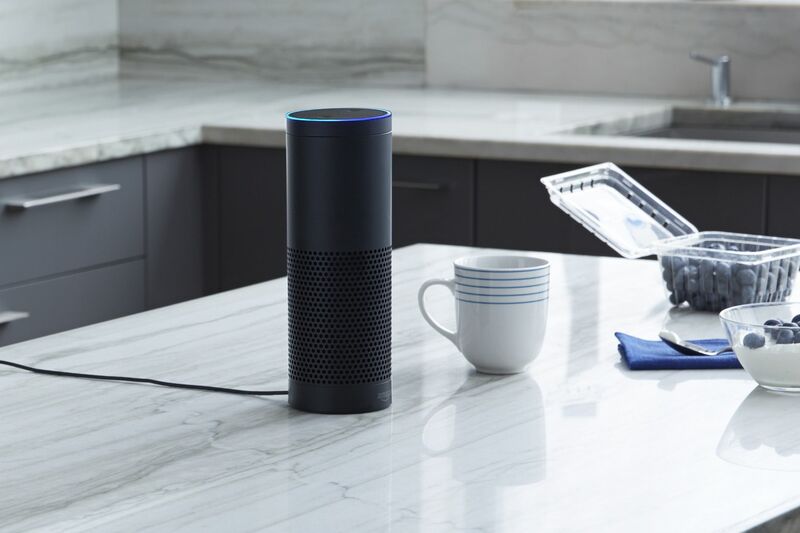 It had claimed that Alexa queries and responses are subject to free speech protections and that the prosecutors need to furnish more evidence that this data is crucial to the case. It is well established that the First Amendment protects not only an individual’s right to speak, but also his or her right to receive information and ideas. At the heart of that First Amendment protection is the right to browse and purchase expressive materials anonymously, without fear of government discovery. Amazon has now dropped the case after the defendant said “he wouldn’t mind if the technology giant shared information that may have been gathered by an Amazon Echo smart speaker,” AP reported. In the documents filed Monday, defendant James Andrew Bates – who is pleading not guilty to first-degree murder in the death of Victor Collins – said that he was willing to allow law enforcement officials to review information on his Amazon Echo speaker. Collins was found dead in Bates’ hot tub in November 2015. Police had issued a warrant to seize account information along with all communication and transaction history from Bates’ Echo. While Amazon did provide the account and subscriber details, the company tried to protect communication data and voice interactions with Alexa under the First Amendment. The case was being followed by privacy advocates and users alike to give a definitive answer on whether smart assistants will indeed be protected by the First Amendment. However, with Bates’ acquiescence, it is yet to be seen whether courts agree with tech companies’ stance on this matter. Amazon said that it has handed over the information to law enforcement on Friday. A hearing set for Wednesday will prove whether the police found any pertinent information on the device.